Hello! 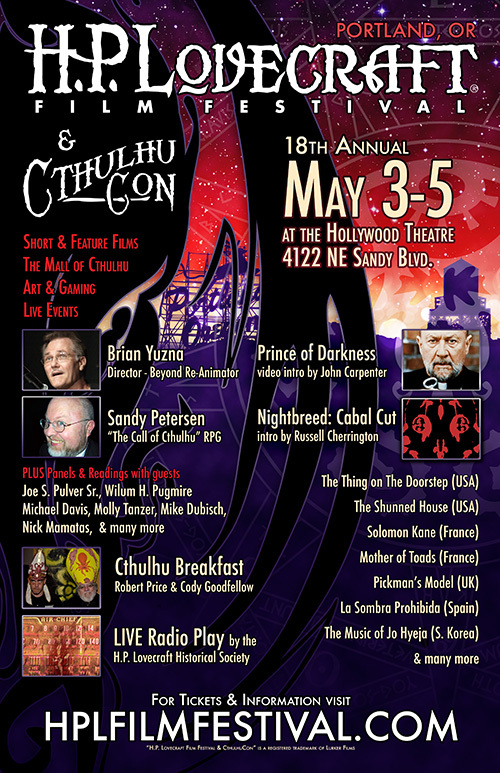 Come visit me at the H.P Lovecraft Film Festival this weekend, May 3-5, 2013 in one of my incredibly lovely hometowns, Portland, Oregon. I’ll be discussing fun stuff (writing spooky fiction!) with the likes of Nick Mamatas & Molly Tanzer, as well as reading from my own recent works (email me any reading requests!). Also: I know where all the good bars are.